​Finding ​reliable home renovation contractors can be a nightmare, which is why just one phone call to Calgary Greencrete can help you sleep better at night! 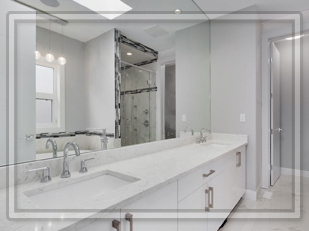 As experienced general home improvement contractors, we can undertake all your home renovations or house remodeling projects and guarantee they are finished on time, on budget and to a high expert standard. Our team will manage your renovation and remodeling projects from start to finish, so you can unwind and accomplish something much all the more fascinating with your ends of the week!